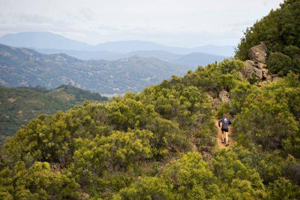 Go for a hike or grab your bike and explore some of Yolo County’s thousands of acres of parks and conservancies. 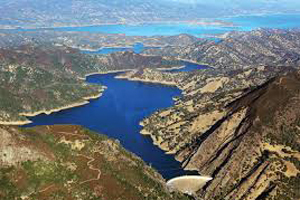 Discover regional species of plants and animals at Stebbins Cold Canyon Reserve, or pack up that fishing gear and catch a whopper at Lake Berryessa. 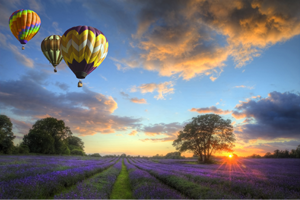 Soar above the beautiful Yolo County countryside in a hot air balloon. Baskets carry from 1 to 4 people; 1-hour flights include pre- and post-flight beverages (Champagne toast, anyone?). Tens of thousands of waterfowl and shorebirds can be seen resting and feeding during winter and spring migrations October through April. Enjoy self-guided or lead tours. 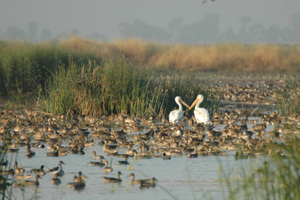 Listen to special speakers talk about wildlife issues. Check website for event calendar. Several different viewing areas give an excellent opportunity to observe the wildlife that lives in and visits this habitat area. 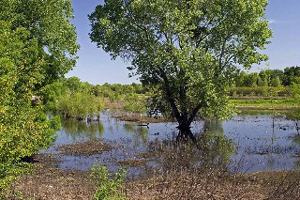 This large habitat area has been recently renovated to improve its habitat value. 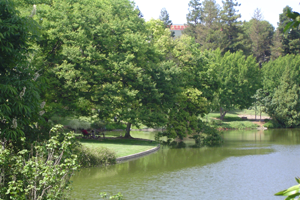 A bike path runs along the eastern edge of the pond, offering many excellent wildlife viewing opportunities. Located east of Lake Blvd. and north of Arlington Blvd. Directions: Go south on Denali Drive from Covell Blvd, then turn west on Isle Royale Lane. The path extends to the pond. Offering hikes and workshops that help people understand California’s natural history and ecological challenges. Come see a variety of species. Check website for tours and events. By appointment only. 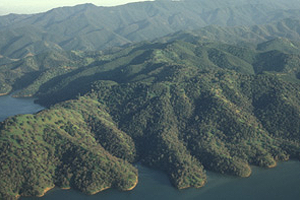 Located by Lake Berryessa just past Winters. 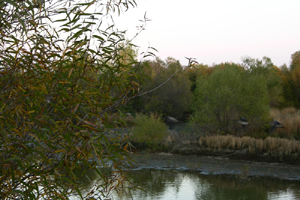 A University of California nature reserve just six miles west of Winters. 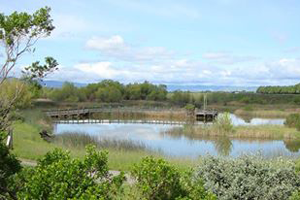 The reserve is open year round for hiking, bird watching, and plain old fun in the nearby wild. Check their website for tours and special events. A 700-acre park that offers opportunities for nature study, fishing, trails, and more. Open daily. This living outdoor museum has more than 22,000 types of trees, plants, and shrubs. Open daily, 24 hours a day and free of charge. This is a splendid 130-acre property on lower Cache Creek offering hiking trails, wildlife viewing, and bird watching. 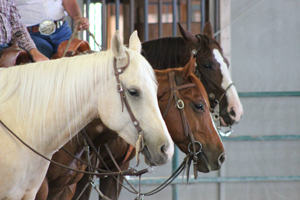 June to October hours: weekday’s 9-noon. October through May hours: weekdays 9-3 Monday-Friday, every third Saturday 9-2. 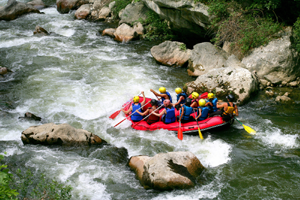 Offers fishing and water sports to all nature and water lovers! A unique destination for families that just want to kick back and relax. To find the best hiking destinations please visit Yolo Hiker. 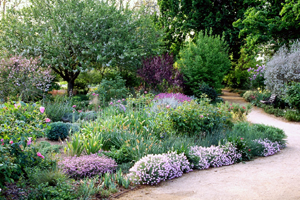 This serene and peaceful garden is located on the UC Davis campus and pays tribute to the Patwin people, Native Americans who lived on the land and were removed to missions between 1817 and 1836. 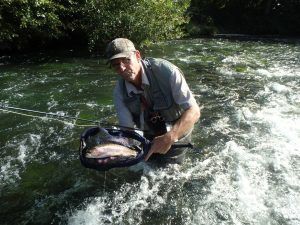 Enjoy half-day and full-day guided fly-fishing trips for visitors on Putah Creek, our local, wild trout river. All needed gear is provided, plus your favorite non-alcoholic drinks on the river; the full-day trip comes with lunch. Give us a call, or e-mail napavalleyflyguides@gmail.com.